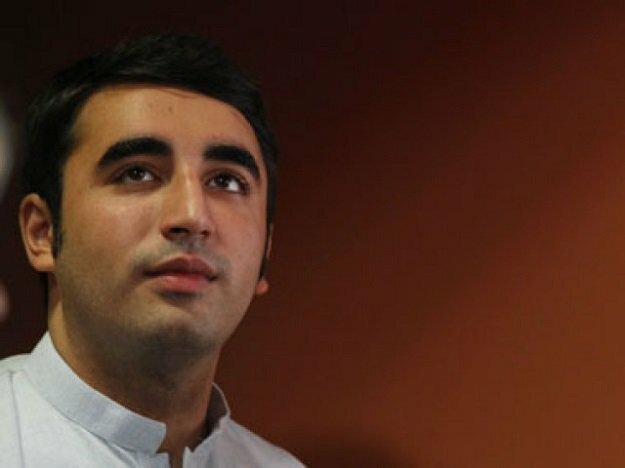 ISLAMABAD: As the government is set to approve a scheme to legalise black and ill-gotten assets, it is facing serious challenges from the opposition-controlled Senate and the Financial Action Task Force (FATF) that has raised concern over first draft of the tax amnesty scheme. The FATF has also opposed the continuation of an open-ended realty sector tax amnesty scheme that the Pakistan Tehreek-e-Insaf (PTI) government has already decided to withdraw. The global body working to curb money laundering and terrorism financing is also not in favour of allowing cash and gold to be declared under the tax amnesty scheme. Finance Minister Asad Umar said on Monday the federal cabinet would “most probably” approve on Tuesday the Assets Declaration Scheme. It is expected that after the cabinet’s approval, the government would promulgate a presidential ordinance – a legal instrument that will irritate the opposition. In a bid to make way for the ordinance, the government has twice postponed scheduled sessions of both houses of parliament. “I have serious concern over giving the tax amnesty scheme through an ordinance,” said Pakistan Peoples Party (PPP) MNA Dr Nafisa Shah while speaking in a meeting of the National Assembly Standing Committee on Finance and Revenue. The decision to bring the tax amnesty through an ordinance showed that the government was ill-prepared since it had already brought two finance bills in the past six months, she added. “We will bring a resolution to disapprove the ordinance (in the Senate),” said Shah while hinting at using the constitutional path to block the tax amnesty scheme. The Article 89(2) of the Constitution allows the Senate to reject a presidential ordinance through a majority vote. “Bringing the tax amnesty scheme through an ordinance will deprive the government of the wisdom of parliament and it will be a direct confrontation with parliament,” said Shah while urging the government to bring the scheme as part of the budget. 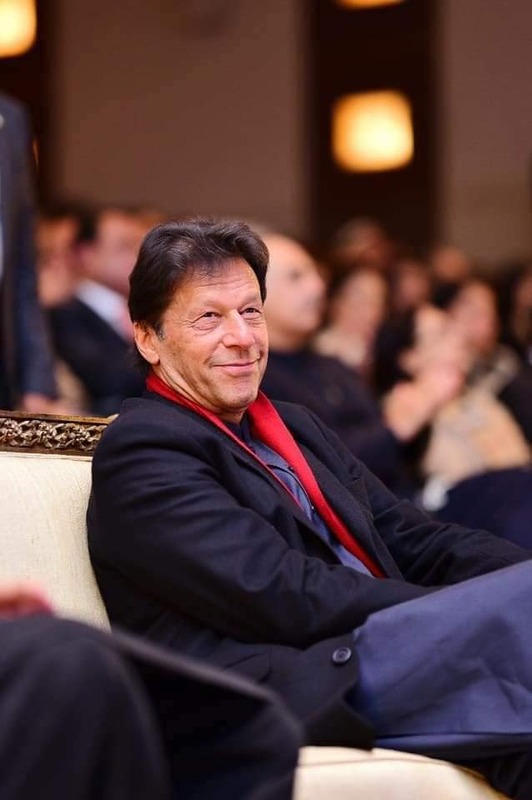 Prime Minister Imran Khan has already given the green light to the tax amnesty scheme but has directed the government to increase tax rates. The PM will on Tuesday chair the cabinet meeting that will discuss the amnesty scheme. Sources said the first draft of the scheme had been shared with the FATF. They said the FATF’s first reaction was that Pakistan should not allow the declaration of gold and cash under the amnesty scheme. Its apprehensions were that the scheme could undermine global efforts to curb money laundering. The FATF is also not comfortable with the continuation of the realty-sector tax amnesty scheme that the previous Pakistan Muslim League-Nawaz (PML-N) government introduced four years ago. Due to the FATF’s objections, the realty-sector scheme under Section 236-W could not be continued anymore, FBR Member Policy Inland Revenue Dr Hamid Atiq Sarwar told the standing committee. In order to address the FATF’s concerns, the government may announce that gold could be declared only at a value of Rs5,000 per gram and the maximum value of gold that can be declared under the scheme may not be more than Rs5 million, according to the FBR sources. The black cash under the scheme may have to be deposited in a bank account and the balance retained till June 30. “The PTI’s tax amnesty scheme will be different from the PML-N’s,” said Minister of State for Revenue Hammad Azhar on Monday. He said in the last tax amnesty scheme, people declared their future income and got it regularised at nominal tax rates. This would not be allowed in the new scheme, he added. Azhar said the tax rates would also be significantly higher than what the PML-N government offered. 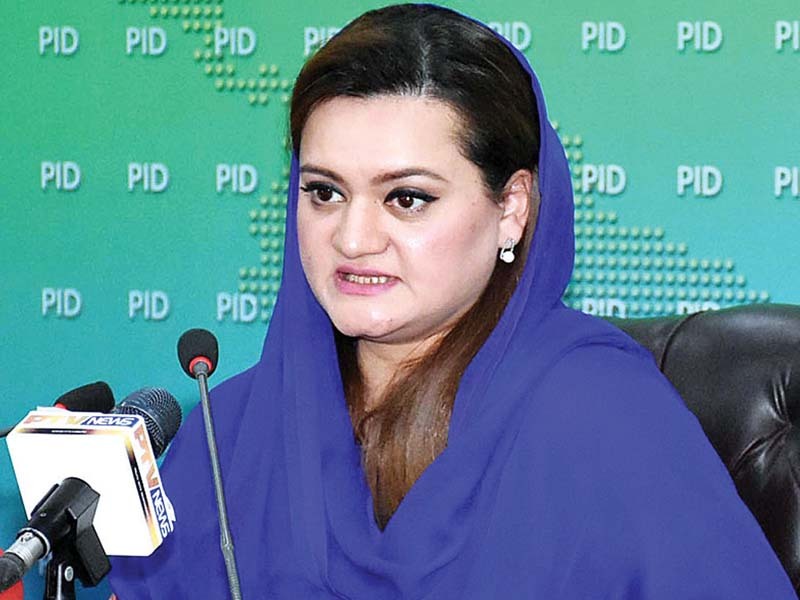 The minister of state also stated that the PTI government would not allow those offshore assets to be declared under the scheme that would not be repatriated to Pakistan. “The PML-N designed the tax amnesty to legalise $10 billion that had been taken out of Pakistan,” said Azhar. The revenue minister said the government had integrated the data of potential taxpayers, which would be used against those who would not avail the scheme. Umar on Monday chaired a meeting to finalise the scheme. Sources said during the meeting apprehensions were expressed over the success of the scheme due to double-digit tax rates and a lack of credible deterrence. Some government officials were of the view that the scheme was bound to fail. 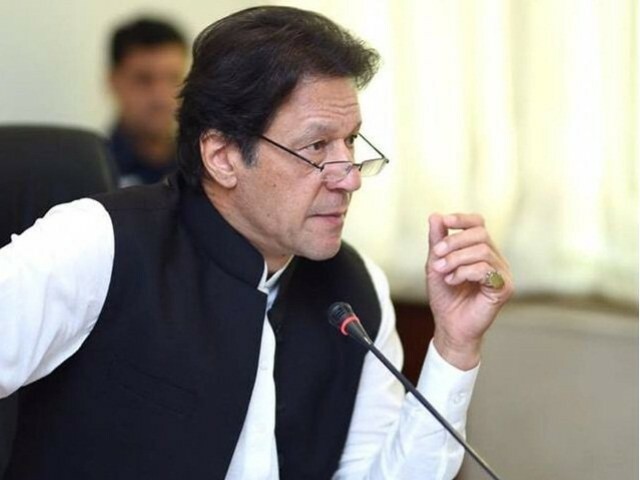 The government is going to offer the scheme for Benami assets, foreign liquid assets to be repatriated to Pakistan, credit entries into own bank accounts, credit entries into Benami bank accounts and all types of other assets. FBR Member Policy Sarwar told the standing committee that the federal and provincial governments had agreed to increase property valuation rates to near fair market values from July and tax rates would be cut to 1%. He said the withholding tax for both sellers and purchasers would be 1% each and the FBR’s valuation rates that were currently at 55% of market rates would be increased to 80%. The provincial governments would also raise their valuations and cut the tax rates. Representatives of Sindh and Punjab governments urged the FBR to withdraw the capital gains tax, saying that under the constitution the federal government could not collect the tax. Sarwar said in the budget the government would abolish the CGT only to the extent of constructed properties.